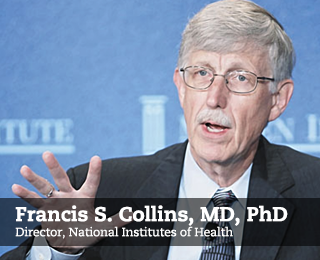 Under his leadership, the Human Genome Project mapped and sequenced the full human genome. This monumental advance in scientific knowledge has begun to unlock some of the great mysteries of human life and has created the potential to develop treatments and cures for some of the most serious diseases. Tell us what you think of this issue of Ethix and its articles. Give us your ideas and share your thoughts. We want to hear from you! We want to hear from you!